On September 11, 2001, the world watched as two planes hit the Twin Towers—the most recognizable symbol of freedom and power in the Western Hemisphere. Many lost their lives and many families lost their loved ones. The 9/11 Memorial is the living tribute honoring those lives, and celebrating New York City's resilience. 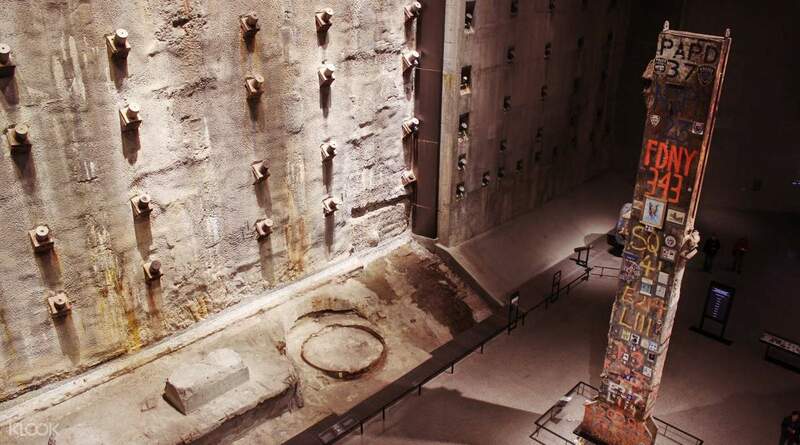 In this tour, you'll get the chance to pay your respects to those who lost their lives in the World Trade Centre. 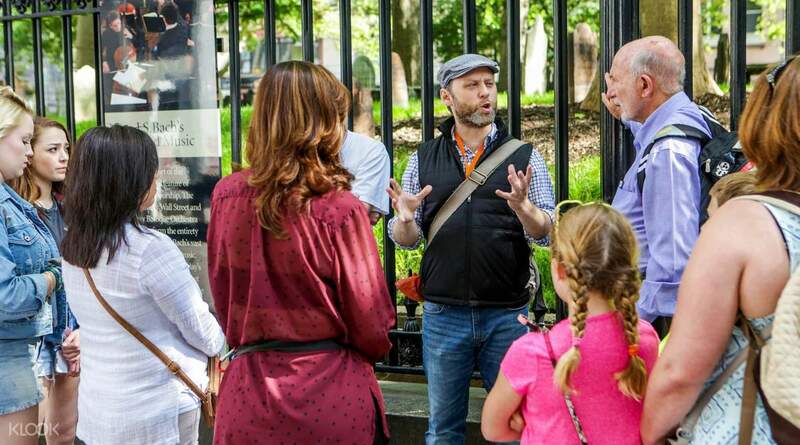 You'll visit St. Paul's Chapel, the oldest public building in the city, before proceeding to the memorial. Here you'll see the Reflecting Absence Memorial. This is the largest man-made waterfall inside the 9/11 Memorial. 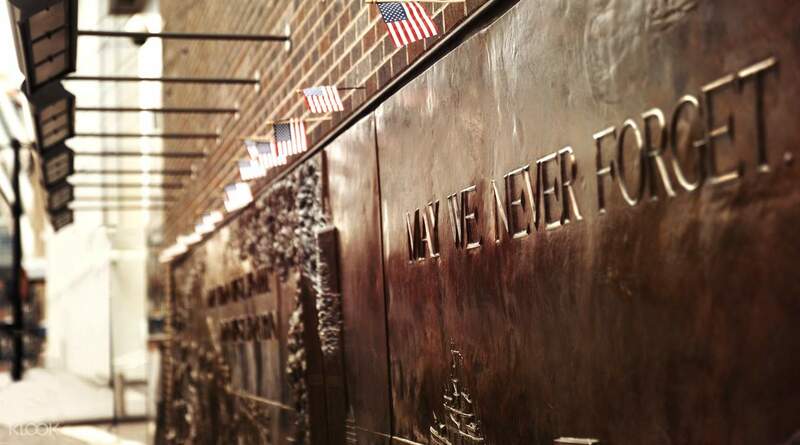 Then see the bronze parapets surrounding the memorial's twin pools, which contains a list of the names of the nearly 3,000 men, women, and children killed in the attack. 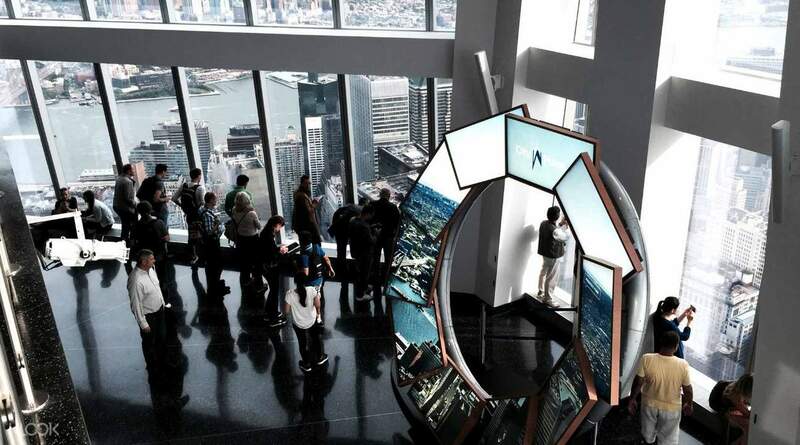 Then depending on your tour package, you will proceed to visit the One World Observatory and 9/11 Museum for a more in depth 9/11 Ground Zero experience.